E&S Equipment can get replacement parts for your Kohler engine and ship them to your home or business. We also offer parts pick up at our office in Manassas Virginia, if that is more convenient. Our company can also get you brand new complete Kohler engines as needed. 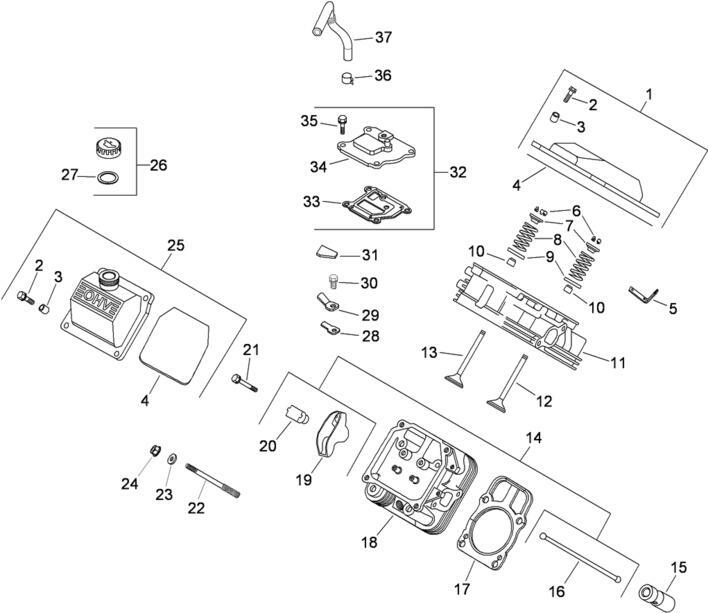 Already have the part number of the Kohler part you need? Great just call Trey at 703 919 5291 to check pricing and availability. 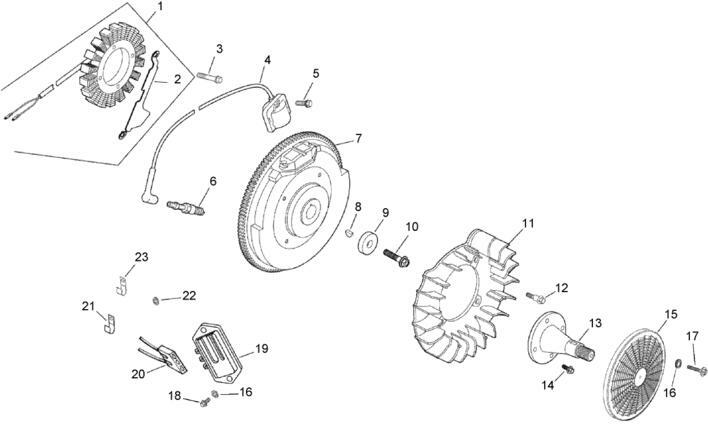 We also offer parts look up assistance for customers who do not have the part number already. 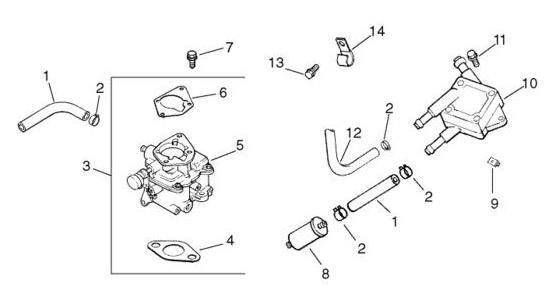 To find your correct part we need the part description, model number and serial number of the engine (model number/serial number can be found on the engine). 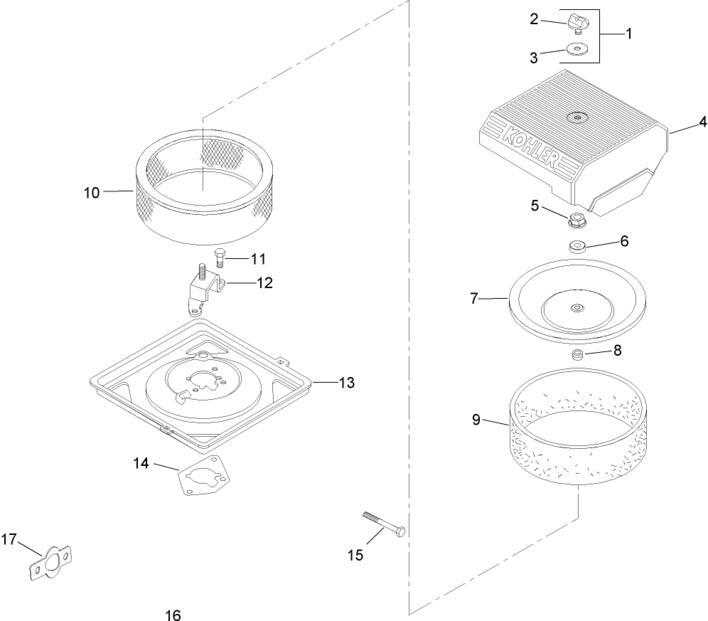 Below are parts diagrams of some of the common parts we sell. Call 703 919 5291 to get Kohler parts shipped to you!